- 47 modèles diagrammés pas à pas de niveau intermédaire à très complexe. This is a very good ebook with clear diagrams and a lot of models in it! Many of these models are very challenging. There is also a nice variety of models to try. Bogota 2017 has a great many of the folds we were looking for - all in this one e-book! 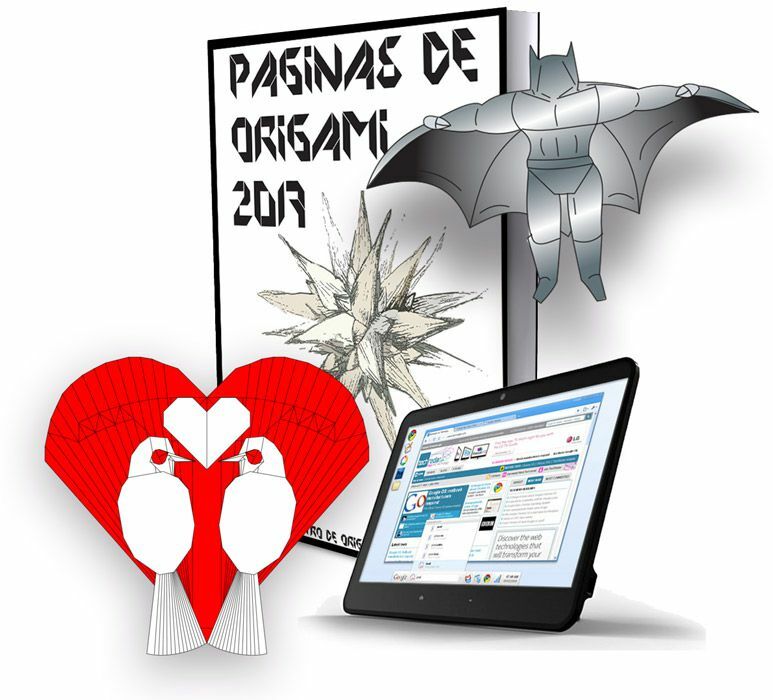 Thanks to th... (Lire la suite)e origami-shop for making e-books availabe and for the great service. Merci!